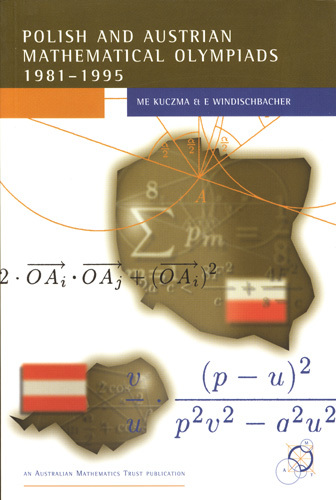 This is a rich collection of problems from the national Olympiads of Austria and Poland, which both have exceptionally strong traditions. The particular interest in the problems selected is that all have at least two independent solutions, highlighting one of the beauties of mathematics. The book has 145 pages. "The problems in this book are quite exquisite."